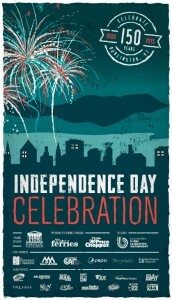 Come join us for fireworks and song by the waterfront! We will be at the Perkins Pier from 5PM to 7PM. 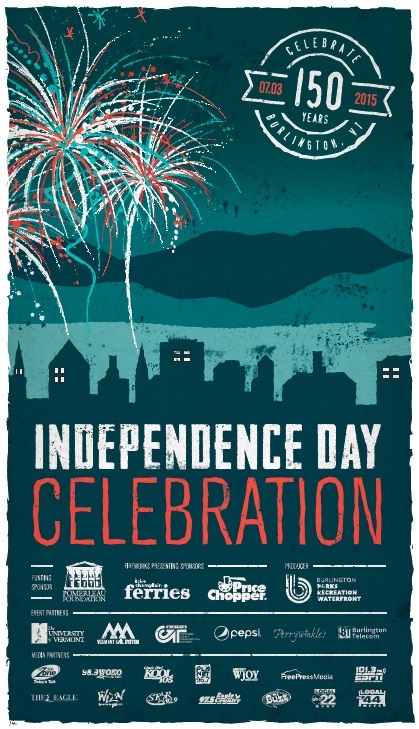 There will also be performance stages at Battery Park, the Boathouse, and Waterfront Park starting at 6PM and ending at 9PM when the fireworks begin. Parking is available at all the city garages for $5 and at Perkins Pier for $10. There is also a train available from Charlotte and South Burlington for $15. More details to follow!